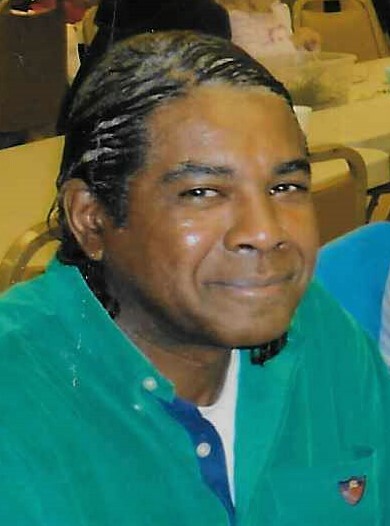 Obituary for Jonathan Hatcher | Hooper Memorial Home Inc.
Jonathan Lee Hatcher, 62 of Harrisburg, passed January 27, 2019. Predeceased by his parents Pomona and Monroe Hatcher Sr. and brother David Hatcher. Jonathan an Army Veteran, retired from Mechanicsburg Naval Depot and a member of Brookfield Bible Church. He leaves his devoted companion Trudy Moser, siblings; Herbert and Monroe Hatcher Jr., and a host of relatives and friends.